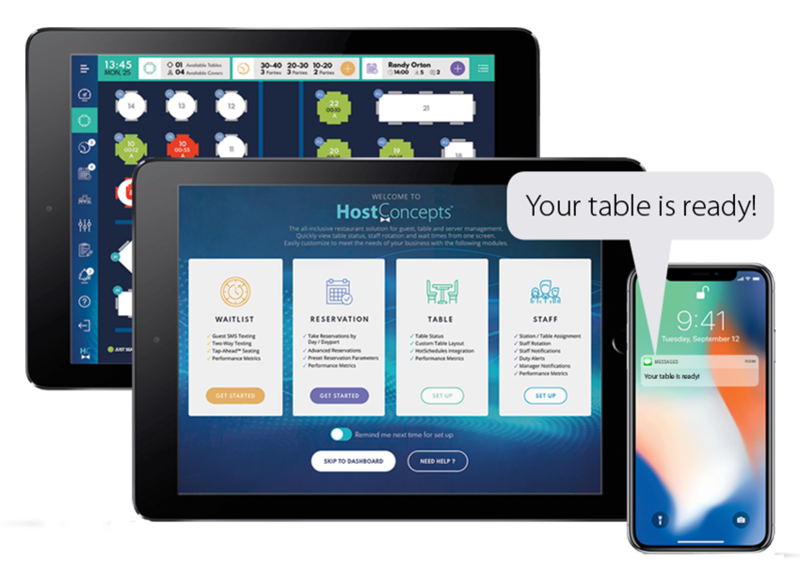 HostConcepts® is an all-inclusive mobile solution for restaurant guest management. 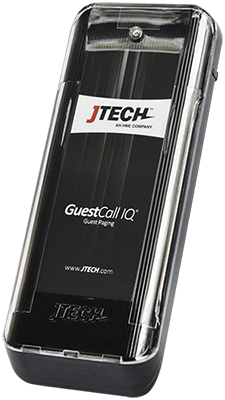 Use it with our other wireless paging systems or as an alternative to restaurant pagers. 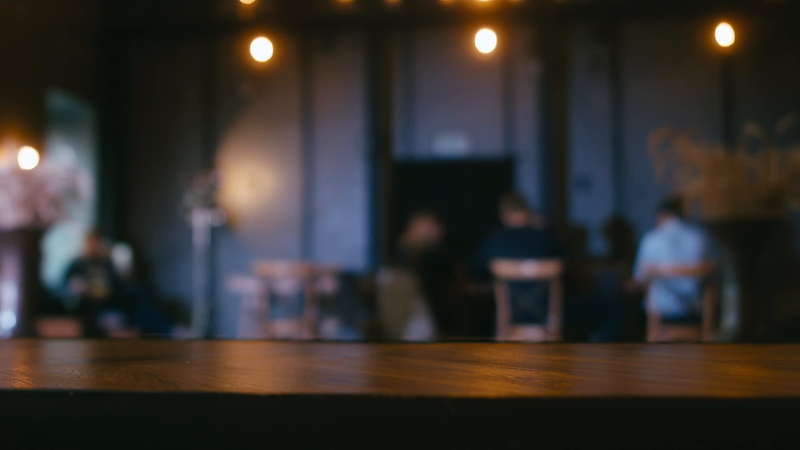 Send alerts, track reservations, wait lists, tables, promotions, special events and more using the device your customers already have and love to use — their cell phone. With HostConcepts, you can easily manage reservations, text messages and interact with guests and staff from one single program. Add as many features as your business needs. Text guests a reservation reminder 24 hours in advance and send texts when their table is ready. Add a TAP-AHEAD™ link to your website or mobile app to enable guests to conveniently add themselves to your waitlist. Accept reservations on your website, and then use at-a-glance auditing of guests seated, wait times, cancellations and more. Easily update table status and availability to seat guests quickly for an optimal guest experience. Quickly assign servers to sections, pre-plan staff shifts, track server rotation and view table history. Receive notifications via pager or text when vital factors impact your restaurant. Has the ability to pull in schedules from HotSchedules to quickly view employee work schedules.